How prepared are you for a hurricane? On the coast it's a typical living hazard. But in the last 5 years there seems to be record breaking hurricane numbers which leaves us in shock and out in the cold. 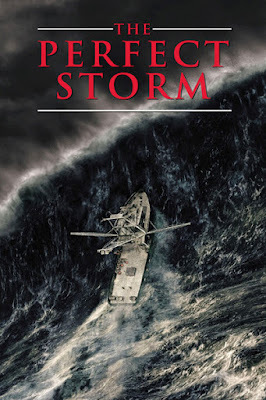 As published by Cruisingworld.com, "Hurricane experts are predicting that the next 15 years will be more active than the last. As sailors, there’s nothing we can do to change the outcome of these predictions. But we can be prepared. Planning for the safety of your boat and where it will survive best is a lot like the real estate business: location, location, location. And determining what steps you need to take should begin before a hurricane threatens." 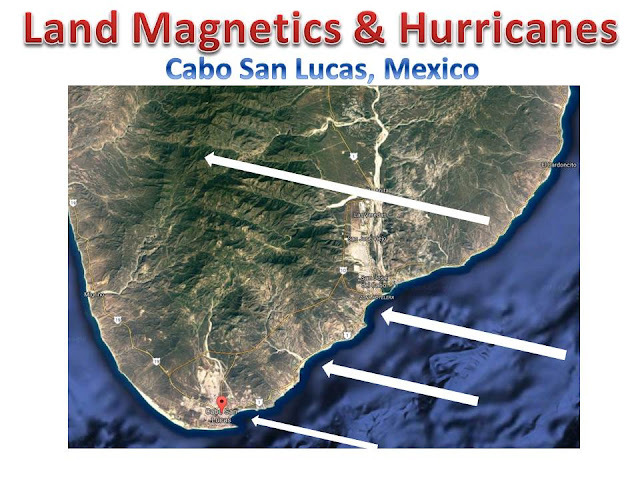 Cabo San Lucas is no stranger to hurricanes. The main cape is fashioned because of the typical hurricane movement from sea to shore. But unlike the typical hurricanes Cabo has experienced in recorded history, the absolute worst hurricane occurred in September 2014 which caused billions of dollars in damages. No one was prepared for that worst storm in history. So now the question is this: Will it happen again? "A secure marina may not be the most hospitable location during a hurricane. There are several important considerations. Does the dockmaster have an established hurricane plan in place? If not, will you be required to evacuate? The physical characteristics of the marina, its surroundings as well as the layout, construction and design of piers and slips all play an important role in the safety of your boat. And despite your best planning efforts, your neighbor may not have been so diligent in his. Loose boats in a marina wreak havoc." "If you plan to keep your boat in a marina, you’ll need to consider your boat and slip design as well as the harbormaster’s configuration. Many marinas designate that alternate slips be vacated when a storm approaches. Others require complete evacuation."